The iPhone 9 price is expected to go even higher. 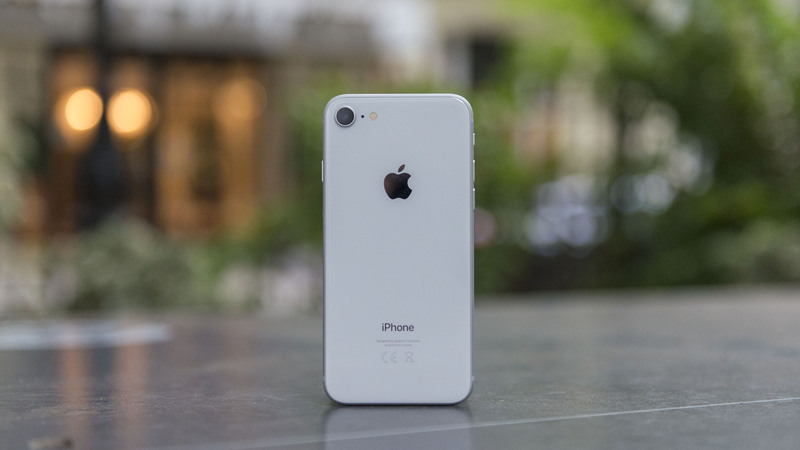 We all are aware of the features and innovations Apple’s iPhone brings each year to its next-generation iPhones but iPhone’s new features and innovations come at a cost. Last year, iPhone X was released and the price was increased to 1,000 US dollars, which is much higher than the previous price of 650 US dollars. Despite the increment in price, smartphone users have accepted the new price as the sales data released by Apple indicates so. It is believed that although there has been an increase in turnover, the actual sales volume of iPhone has declined. The most important reason for declined sales volume might be a higher price than the market’s expectations. 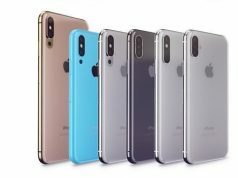 According to the latest report from Taiwan e-Times website, which quoted supply chain sources recently, Apple’s smartphone prices released this fall are still very high, and will not be lower than the standard line of 1,000 US dollars. Thus, the price of iPhone 9 is expected to go even higher. And with the information previously exposed, Apple may release three new flagships this year. It is generally believed that there will be three large, medium and small screen designs, combined with a full-screen appearance design, and adopting a new screen-based fingerprint recognition technology, with AI dual cameras, to continue to lead the trend. And there will be a new A12 processor and ios12 system, leading Android in terms of hardware and systems. It is almost possible that the price of Apple iPhone 9 will go beyond the mark of 1000 USD. So, will you go it? What do you think about the pricing of iPhones? Are they overpriced? Yes, afterall iphone users are not paying for features only, they are paying an additional price for the brand. This applies to Samsung as well. Actually Apple charging more for its product.and later we get a same or higher feature product from other brand.Quality?